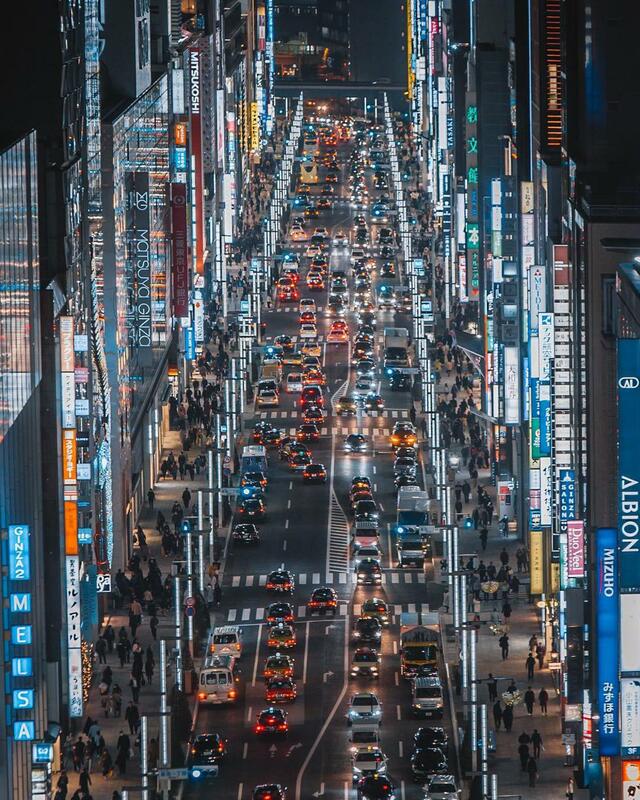 Photographer Captures Busy But Beautiful City Streets Unique to Tokyo – Sig Nordal, Jr.
January 19, 2018 January 20, 2018 Sig Nordal, Jr. 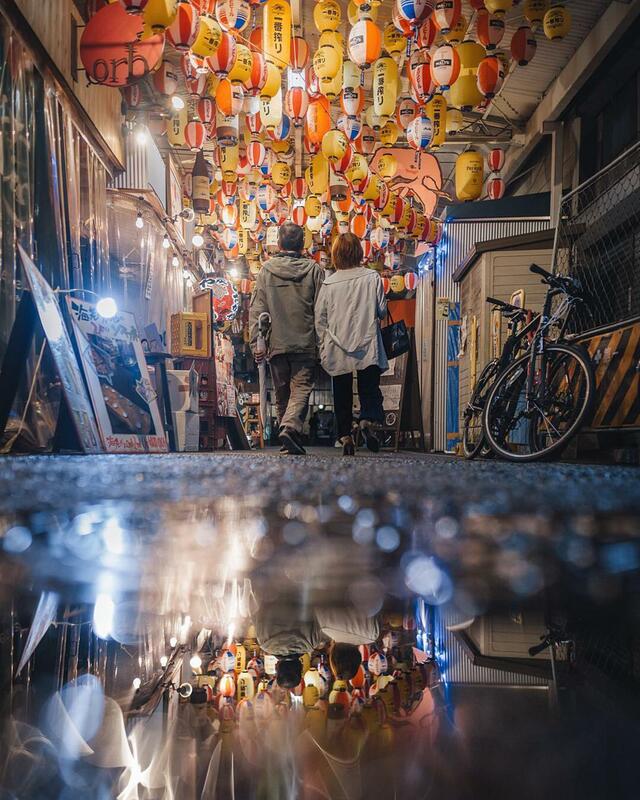 Photographer Tatsuto Shibata (known as on Instagram) is known for his ability to capture the spirit of modern Tokyo. 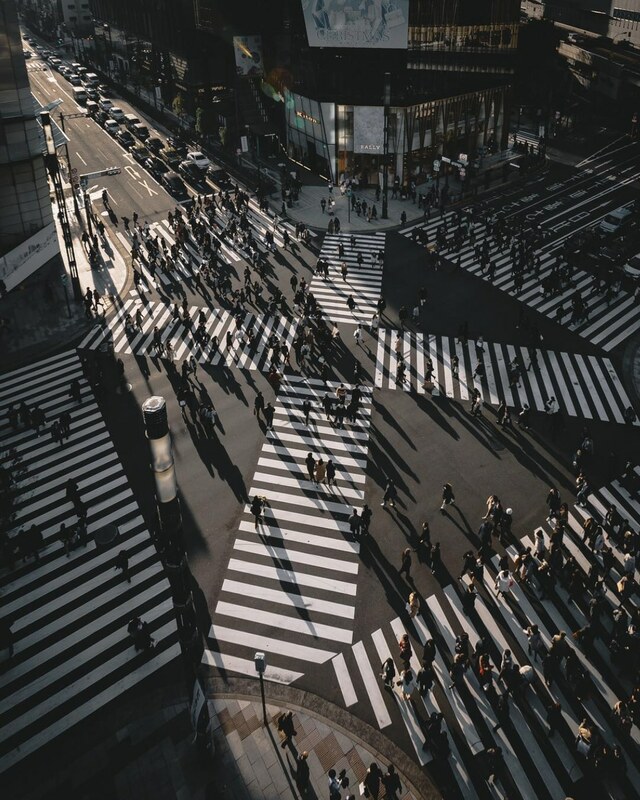 From the chaotic main avenues to quiet side streets, Shibata’s photographs show just how multi-faceted the metropolis really is. 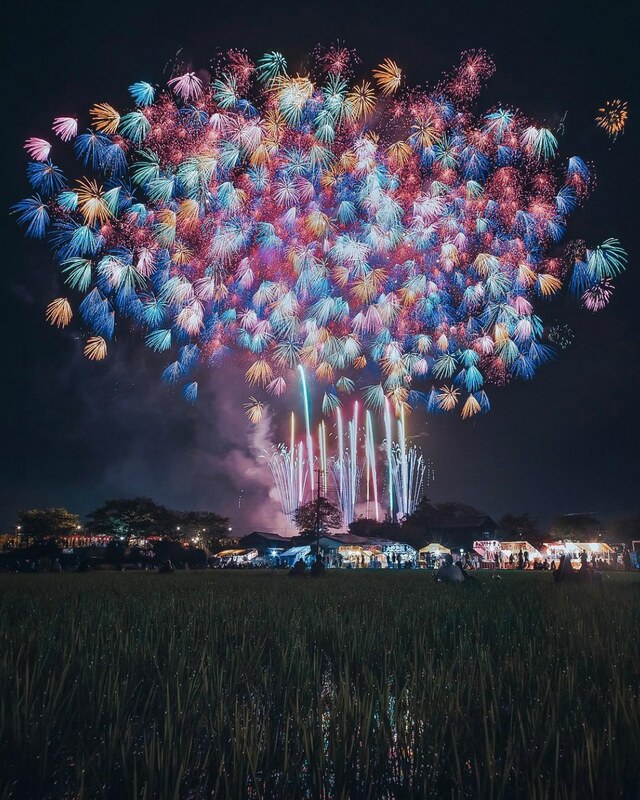 But for every chaotic view, Shibata manages to sneak in some quiet moments on the side streets of Shinjuku or the reflective beauty of colorful fireworks. 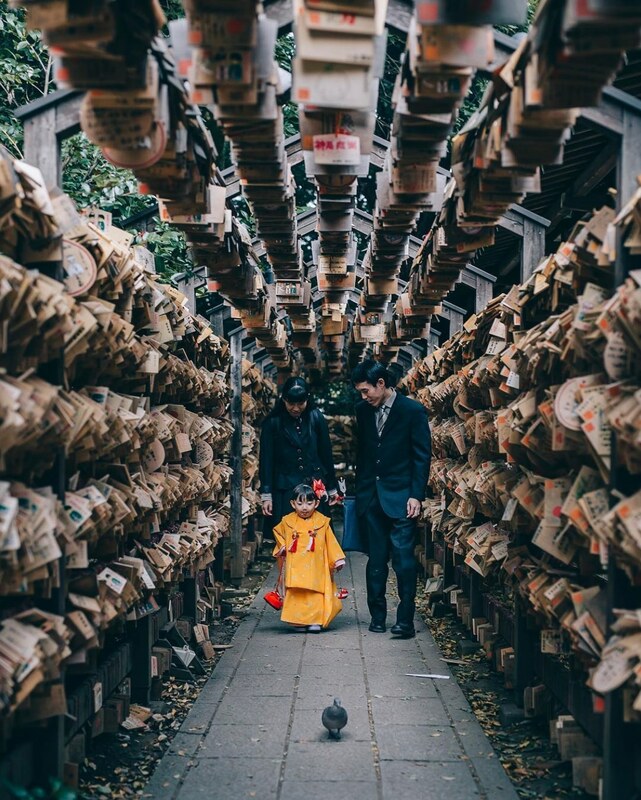 Look through his feed and you’ll discover there’s more than just Tokyo in his repertoire. 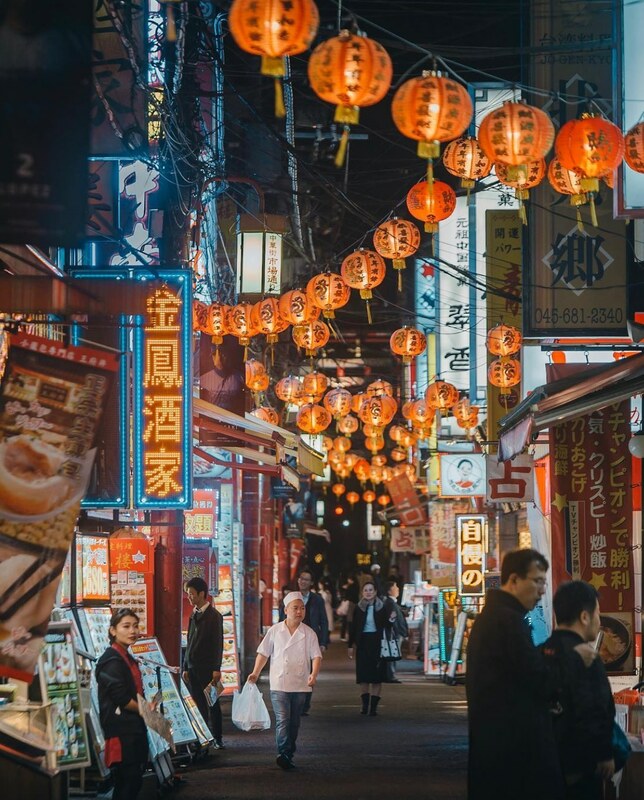 Shibata travels far and wide, whether south down to Kyoto, within Asia to South Korea and China or across the ocean to New York City. 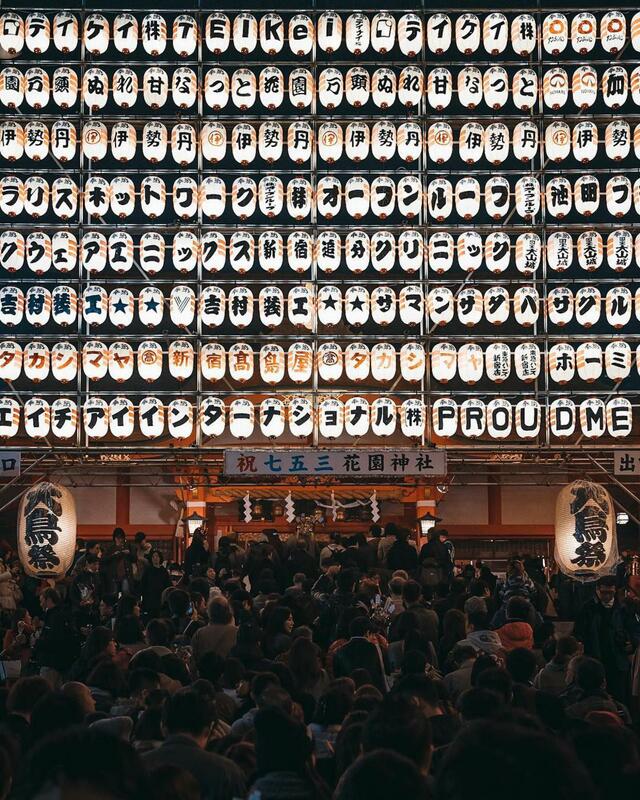 No matter the location, he manages to frame the scene perfectly, transporting his followers to each city. 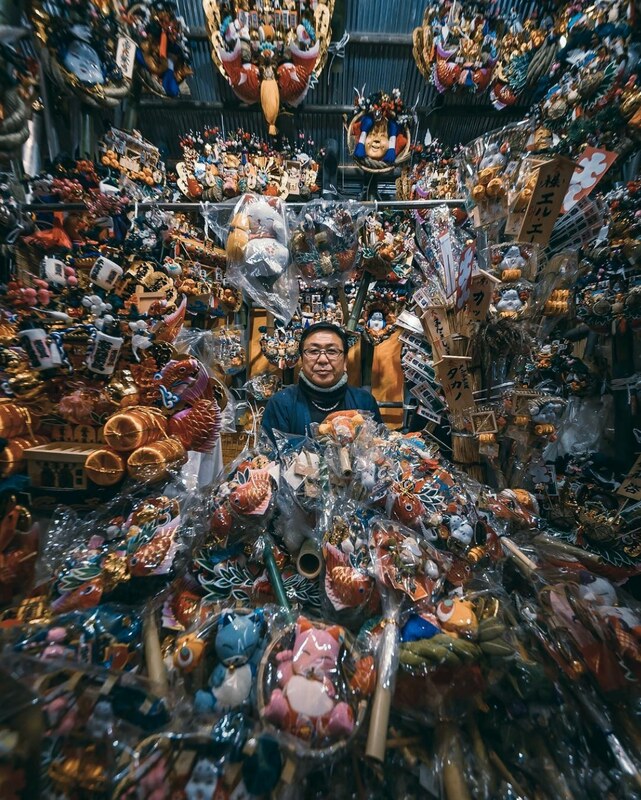 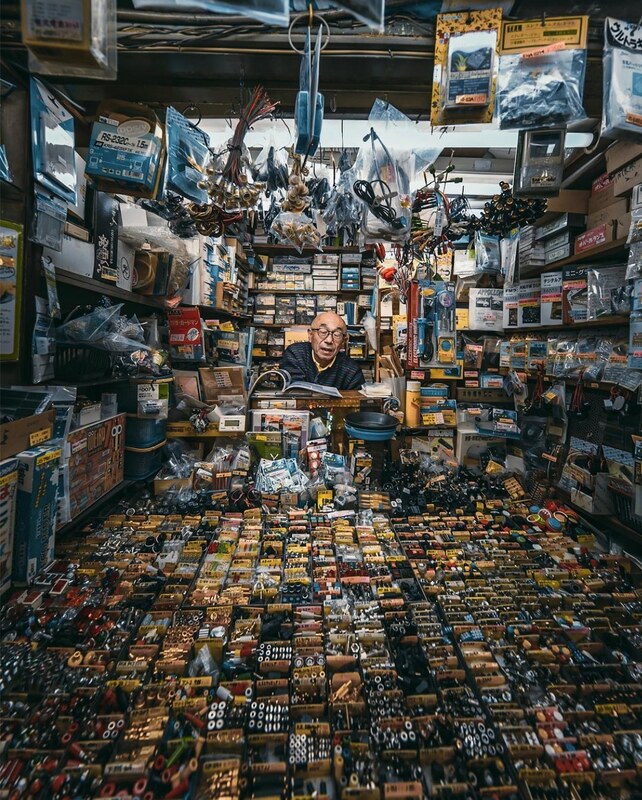 Tatsuto Shibata is a Tokyo-based photographer who explores the chaotic streets of the city. 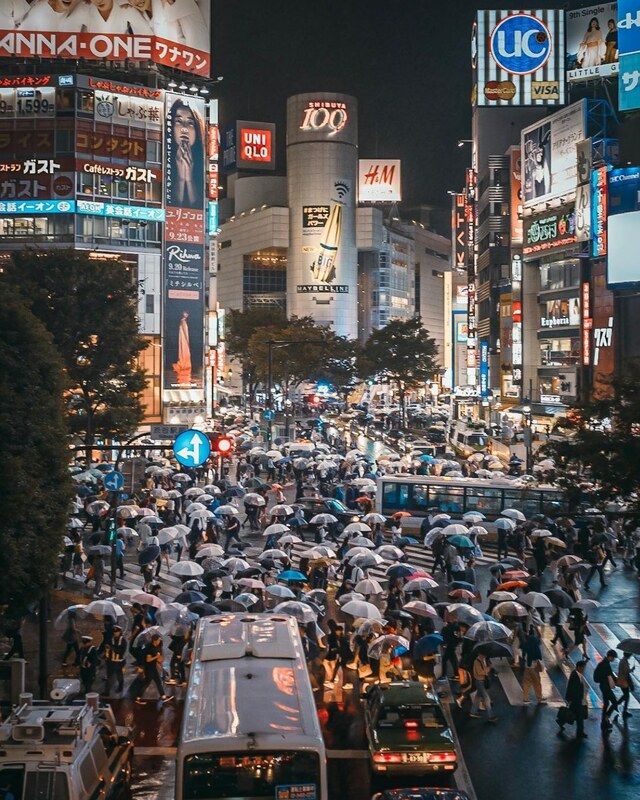 He loves capturing the chaos of Tokyo, with its streets always brimming with activity. 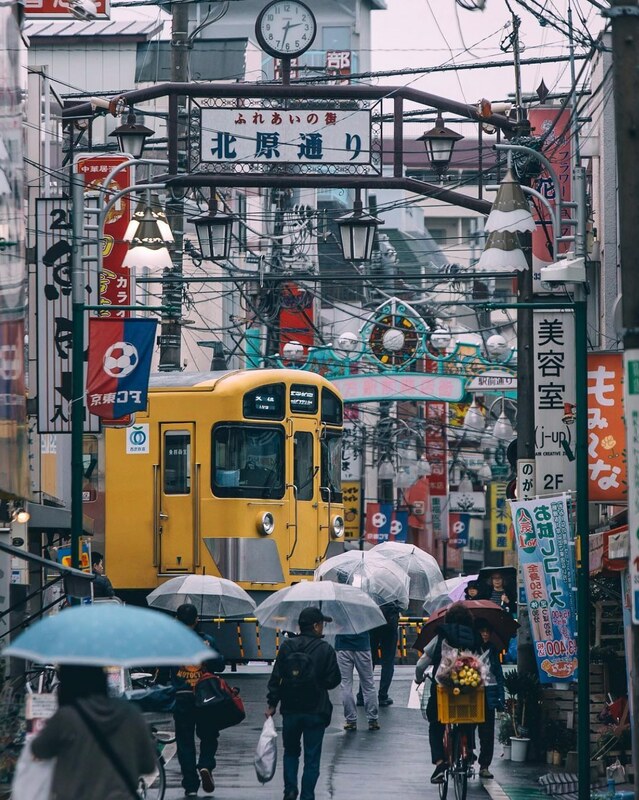 But he also manages to show a quieter side to Tokyo, providing a multi-faceted view of the metropolis. 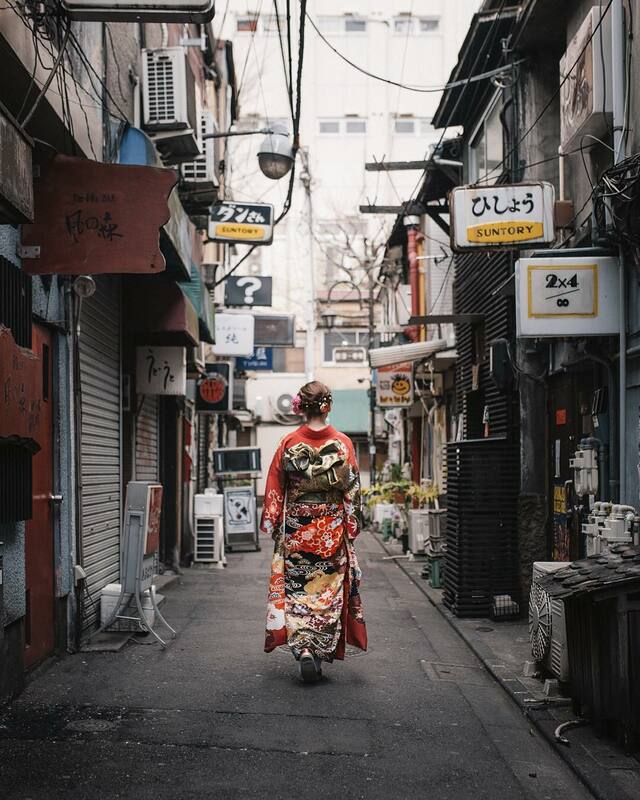 My Modern Met granted permission to use photos by Tatsuto Shibata. 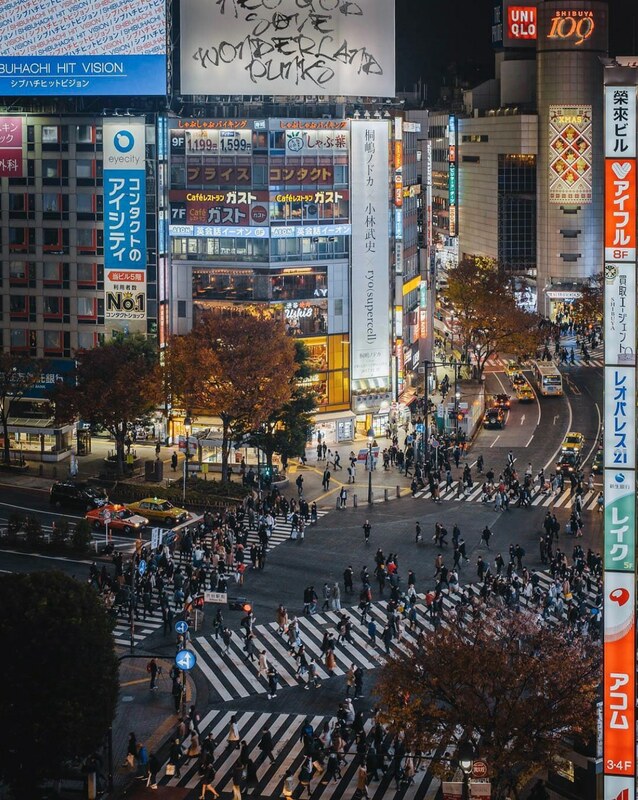 The post Photographer Captures Busy But Beautiful City Streets Unique to Tokyo appeared first on My Modern Met.